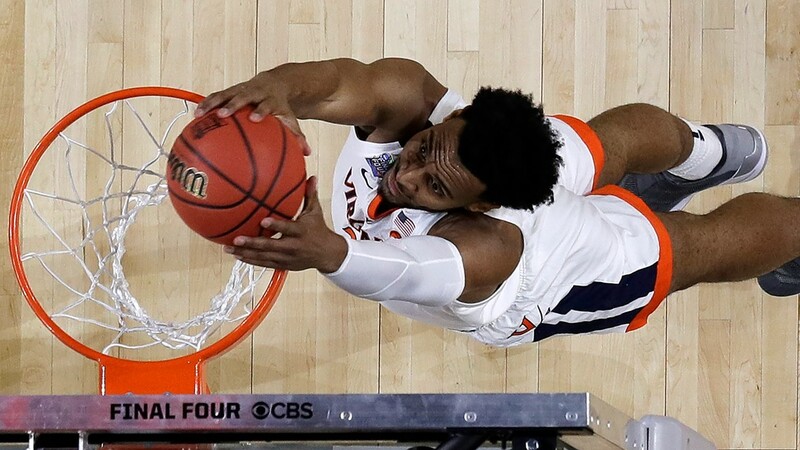 NORFOLK, Va. — The UVA Cavaliers were featured in One Shining Moment after the 2018 NCAA Tournament. 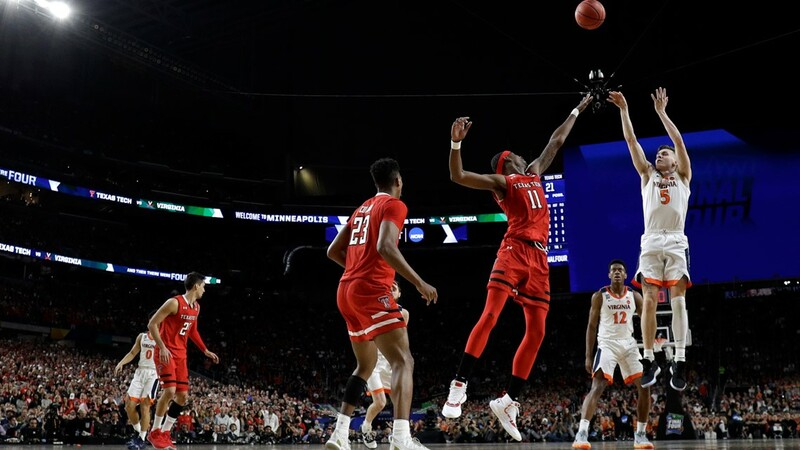 The compilation video has become one of March Madness' greatest traditions, a mashup of that years' tournaments' most memorable moments. 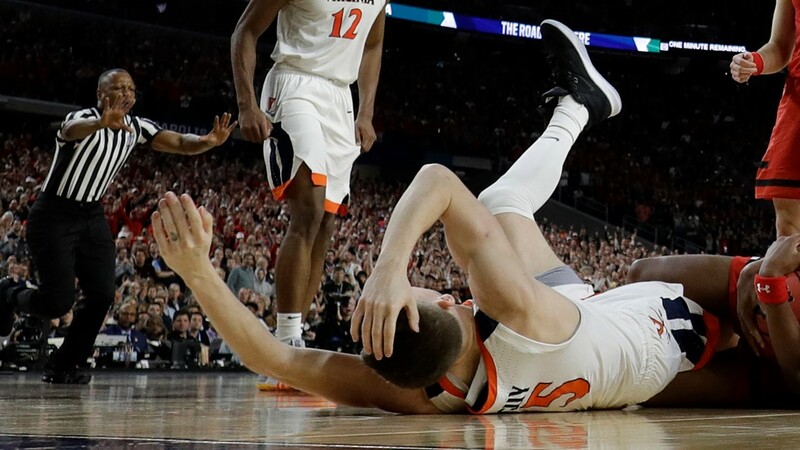 UVA falling to UMBC proved to be the signature moment outside of that years' champion. After all it was, numerically, the greatest upset in NCAA Tournament history. 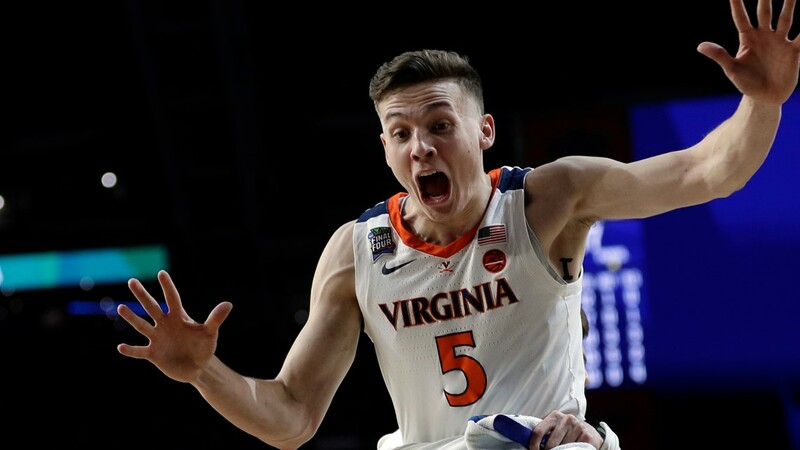 Down double digits to another 16 seed in the first round of this years tournament, it briefly appeared as though UVA would again make One Shining Moment for their failures. However, for the first time showing the immense resolve to come, they collected themselves and won the game. So the monkey was removed from their back, and evidently replaced with a bag full of miracles. Improbable wins rolled in faster than 2018 UMBC media requests. Down 3 with 5 seconds remaining against Purdue in the Elite 8, UVA won. 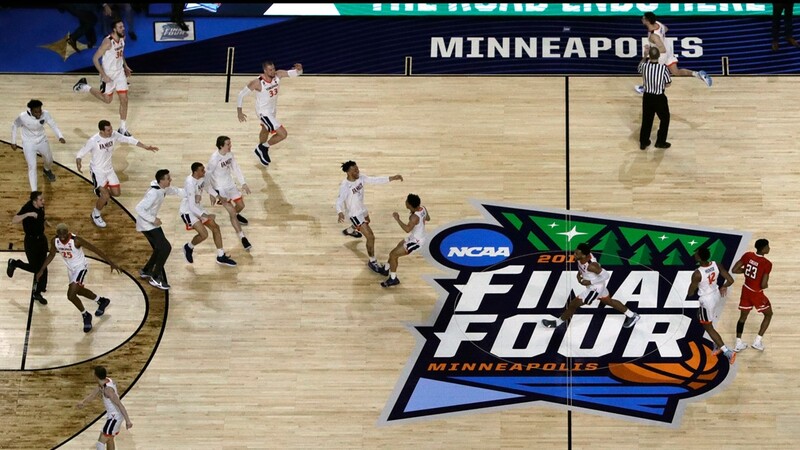 Down 4 against Auburn with 17 seconds remaining in the national semifinal, UVA won. That brings us to tonight's National Championship. Texas Tech began the game 1 for 11 from the field, taking 7 minutes to make their first field goal. 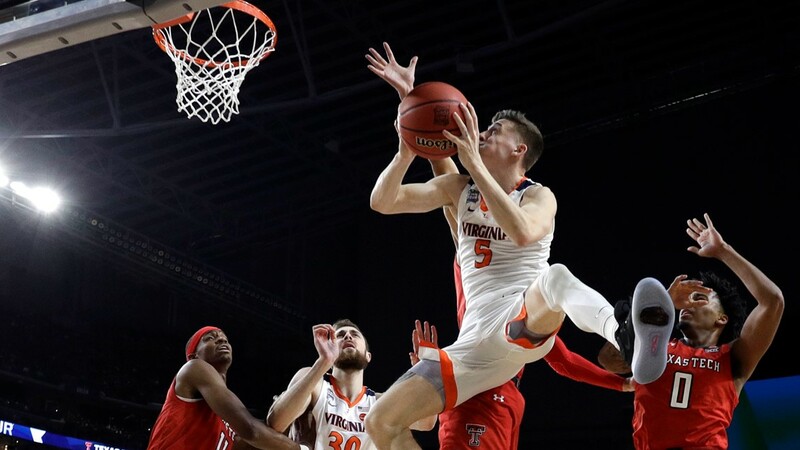 Meanwhile Kyle Guy and Ty Jerome looked equally lethal and fearless in leading UVA to a double digit lead early. Guy would finish with 24 points and 4 made 3's, while Jerome contributed 16 points, 8 assists and 6 rebounds. 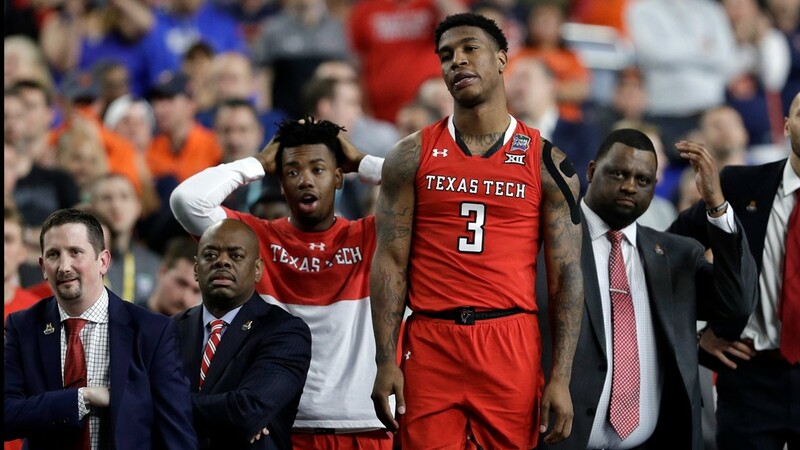 Once Texas Tech broke the seal, however, they followed up with four straight 3's, knotting the game at 19, before surging ahead. A Cavalier run of their own was capped with a Ty Jerome halftime buzzer beating 3 to give UVA a lead of that same digit at the break. 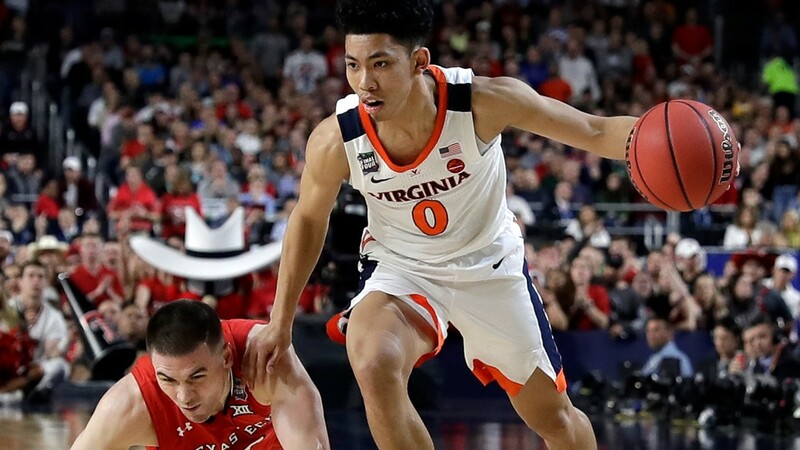 UVA maintained a cushion throughout much of the second half on the back of Deandre Hunter's 27 points, after going scoreless for the first 18 minutes no less. But Texas Tech rallied furiously late. 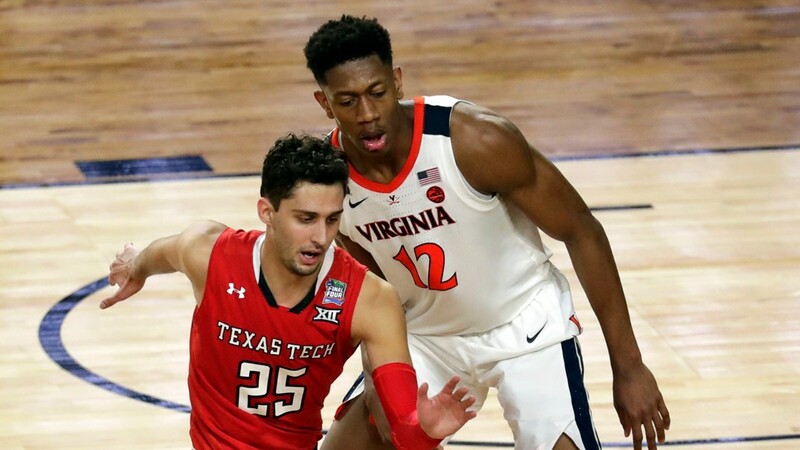 Taking the lead late after Hunter's NBA ready counterpart Jarrett Culver finally found his stroke, putting the Red Raiders ahead 1 on a spinning layup with 35 seconds in regulation. Down 3 with 12 seconds left, Hunter kept the miracles coming with a 3 to send it to OT. 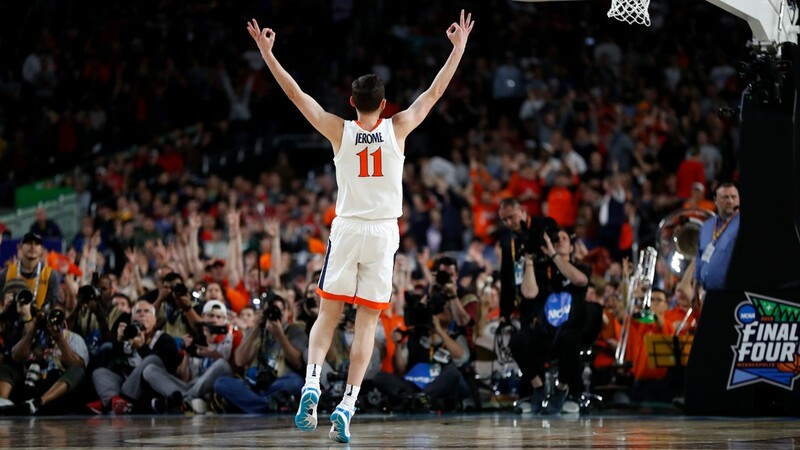 The free period included UVA going 12 for 12 from the line, another clutch 3 from Hunter, and a possession call overturned in UVA's favor, up 2 with under 2 minutes remaining, Ty Jerome free throws the next time down essentially iced the game. A nightmare painstakingly morphed into a dream over 388 long days. 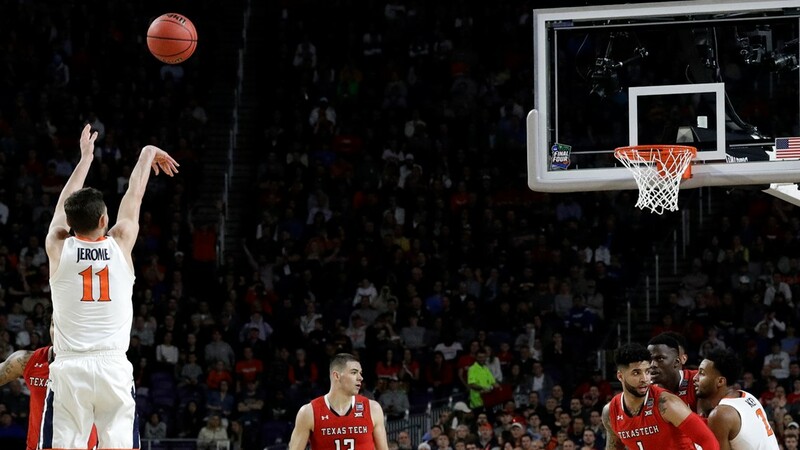 And Tony Bennett raised the Championship trophy into the sky, as One Shining moment faded to black.